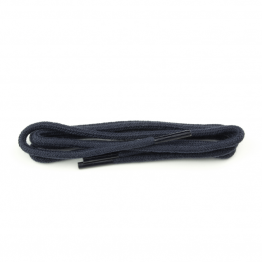 High-Quality Cotton mix round Shoelaces, A combination of Cotton with polyester. 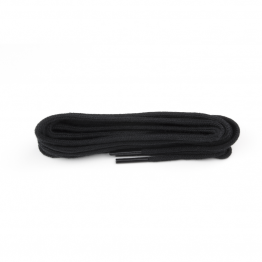 Rain, snow and other environmental factors will cause damage to your shoelaces. 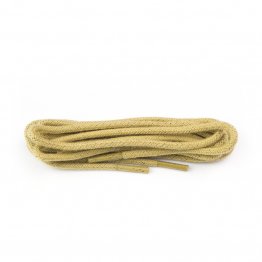 Naturally porous fibers such as Cotton are more susceptible to deterioration. 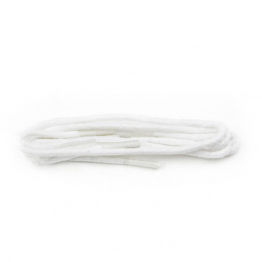 Cotton absorbs and retains moisture. 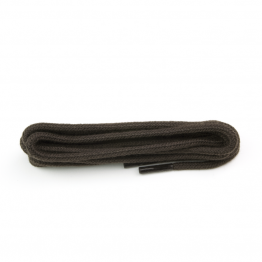 Polyester is more resistant to environmental elements. 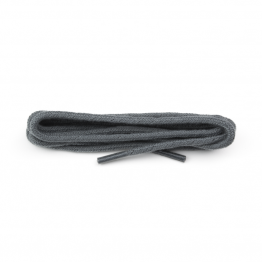 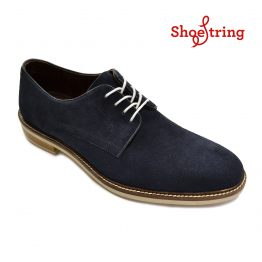 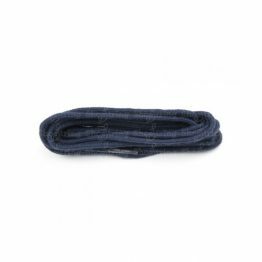 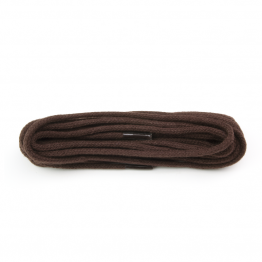 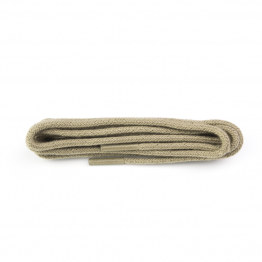 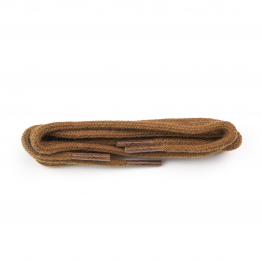 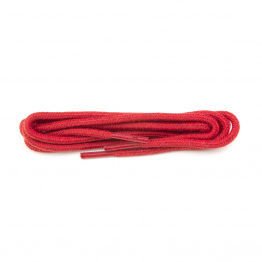 Therefore mixing Cotton with polyester increases the durability and vibrancy of the shoelace. 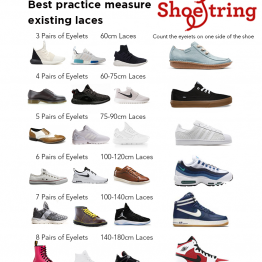 Shoe String mix stops the overall deterioration of the lace.